This blog post officially launches the research stage of writing my second book which will be published and shipped in Spring 2014. A follow-up to Social Media for Social Good: A How-To Guide for Nonprofits, this book will place much more emphasis on using social media and mobile technology for fundraising. 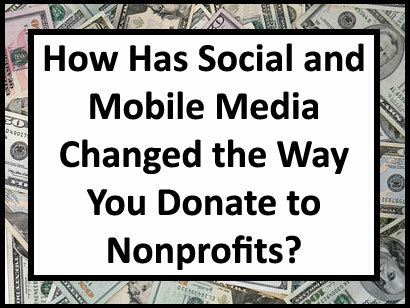 That said, I am very curious how social and mobile media is changing the way donors give to nonprofits and if you are a donor, I’d love your feedback in a blog comment below – and I’m sure nonprofits would appreciate it as well. Below are just a few questions I have ruminating in mind these days. Answer one or answer them all. All comments are appreciated. Finally, if you are comfortable with me using your quote in the book, please say so in your blog comment and tell me how to contact you. Thanks. Do you give more or less as a result of the rise of social media? Are your donations made more often and smaller? Or more often and larger? What impact has of millions of nonprofits telling their stories through social media had upon your giving? Have you donated through text messaging? How do you feel about the process? Have you ever received a text message from a nonprofit that inspired you to make a donation? How was the donation made? 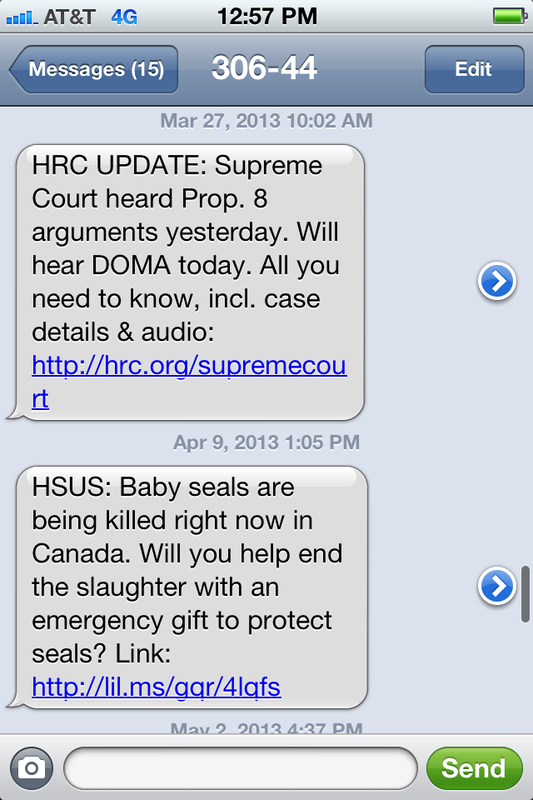 Do you find text alerts from nonprofits annoying or useful and inspirational? Have you ever donated using a smartphone app or on a mobile-optimized donate page? If a nonprofit uses PayPal or Google Checkout for donation processing, do you hesitate to donate or are you comfortable donating through PayPal or Google Checkout? 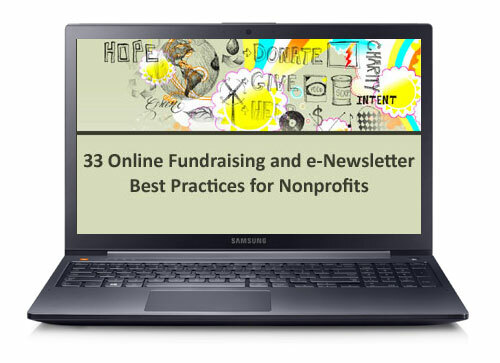 Have you fundraised for a nonprofit online? If so, did the nonprofit train you on how to be a good fundraiser? What motivated you to fundraise? 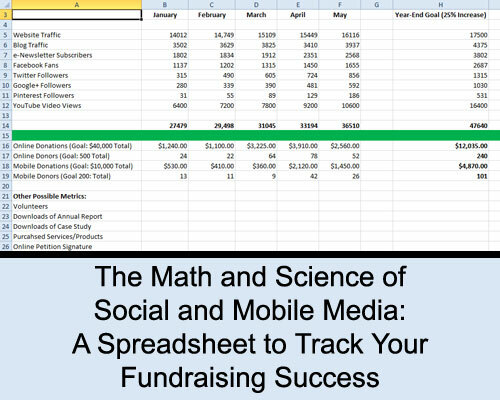 What tool did you use for fundraising? 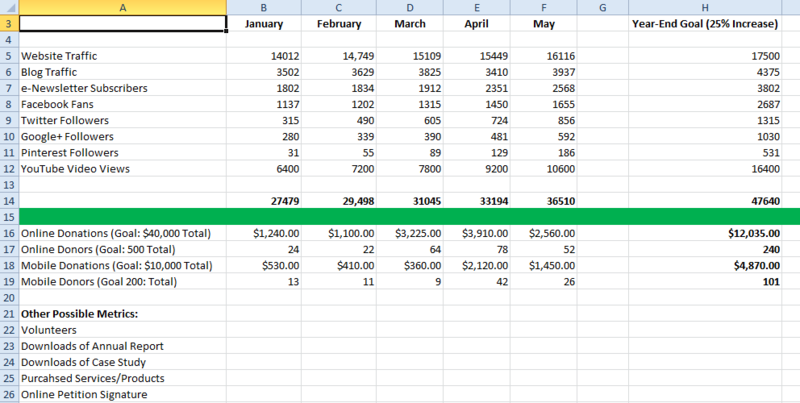 Facebook Causes, Razoo, a tool offered by the nonprofit? What online messaging tool inspires you most often to give? An email, a Facebook Status Update, a Tweet, a blog post, a slideshow? When is the last time your wrote a check and mailed it to a nonprofit? Do you open the fundraising appeals sent to you in the mail? If you are a major donor, what is your preferred method of giving? Have you ever donated to a nonprofit using a mobile wallet? If so, which service and to what nonprofit? Age tends to have a big impact on how donors give. If comfortable, please let us know your age and how your giving has evolved over the last 10 years – if at all? 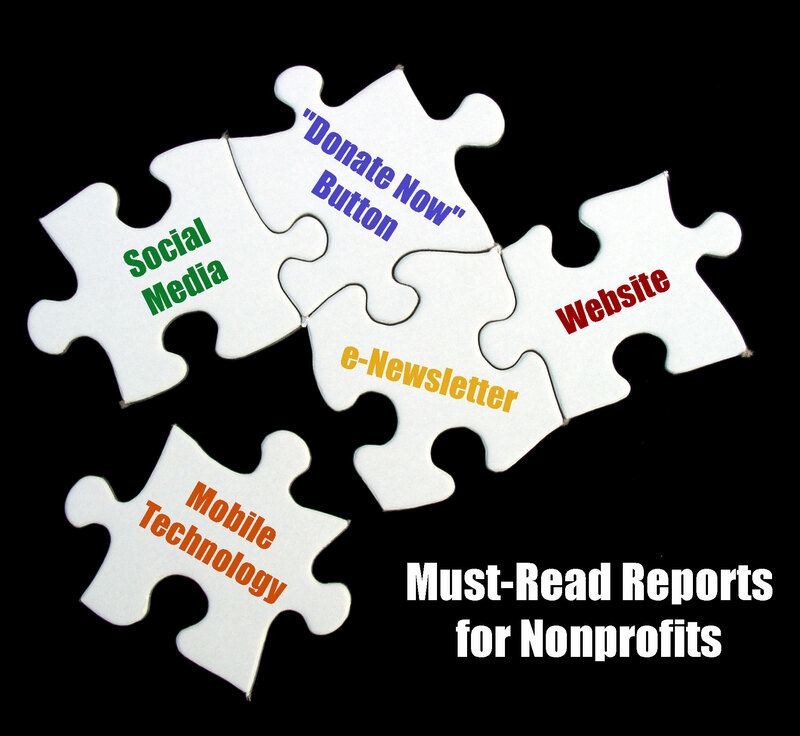 The reports listed below are just a small sampling of the research available to nonprofits about online communications and fundraising, social media, and mobile technology. These reports are, however, some of the most valuable in terms of insight, useful and practical data, and how-to advice. If you know of any similar reports from Canada, please let us know. 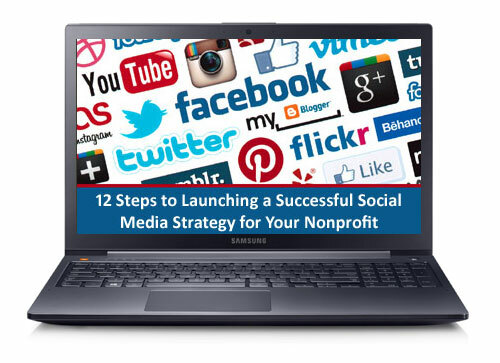 This webinar demonstrates how nonprofits can implement a successful social media strategy in twelve steps. Topics include understanding how much time social and mobile media requires, how to track return on investment (ROI), and how to craft a social media policy for your nonprofit. Attendees will also learn the importance of integrating all their communications channels to maximize awareness of their cause and online donations, as well as gain a realistic understanding of how much financial resources are required to be successful on the Social Web. 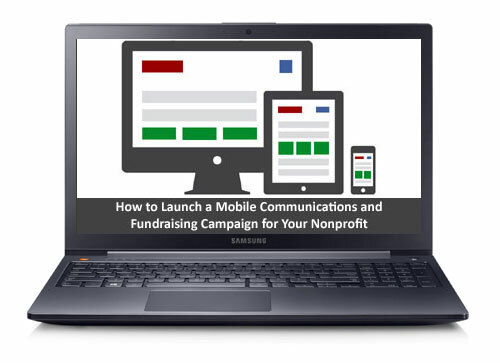 This webinar begins with an introduction to the Mobile Web and its rapidly increasing role in nonprofit communications and fundraising. Next the webinar covers in-detail how to launch a new responsively designed website (or mobilize your current website), a texting campaign, and then moves on to explore current trends mobile fundraising, such as text-to-give, text-to-pledge, mobile wallets, and NFC technology. The webinar features numerous vendors, highlights best practices in launching, maintaining, and promoting your organization’s mobile campaigns and features nonprofits that excel in their use mobile technology.